Dezeen promotion: architects and designers working across Europe are invited to submit their hotel projects to this year's AHEAD awards. 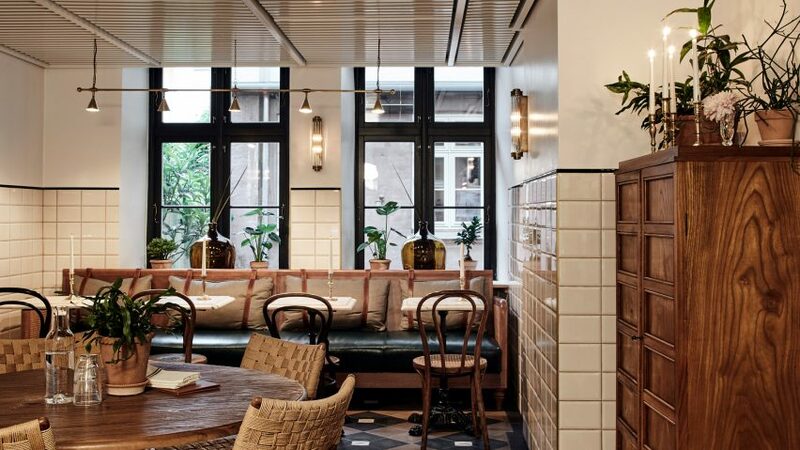 Hotel Sanders in Copenhagen was named Hotel of the Year in the 2018 edition of the AHEAD Europe awards, commended by judges for feeling like "a very intimate space, more like a friend's home than a normal hotel". Last year's judges commended Hotel Sanders for feeling like "a friend's home"
Winners from the European heats will go on to compete head-to-head against champions from the other regions in AHEAD's Global Biennale, where worldwide titles are awarded. Vector Architect's Alila Yangshuo hotel, which occupies a disused sugar mill in rural China, was named as the Ultimate Winner in the last global ceremony.